To help at the problem definition stage to quickly determine the root cause of a problem. Simple and easy to learn and apply. Start with looking at any problem and asking “why”? and “what caused this problem”? 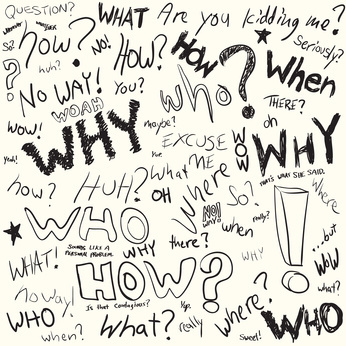 The first “why” generally prompts a second, third, fourth and fifth “why”…until the root cause becomes apparent. For example, why has the machine stopped? Why was there an overload? Six universal questions: What? Where? When? How? Why? Who? If the “why’s” don’t prompt a fairly quick answer to the “root cause” it means the problem is more complex and may need another technique.